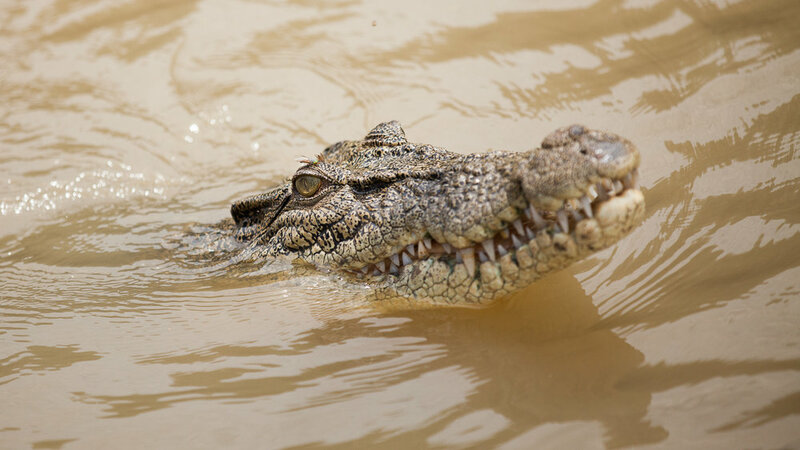 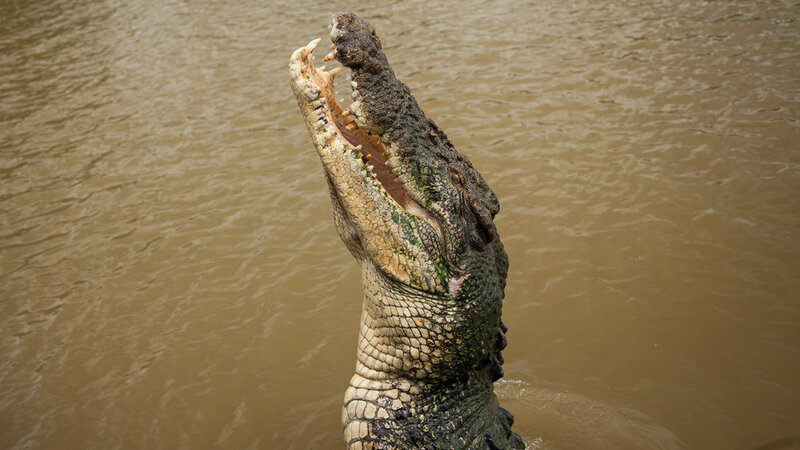 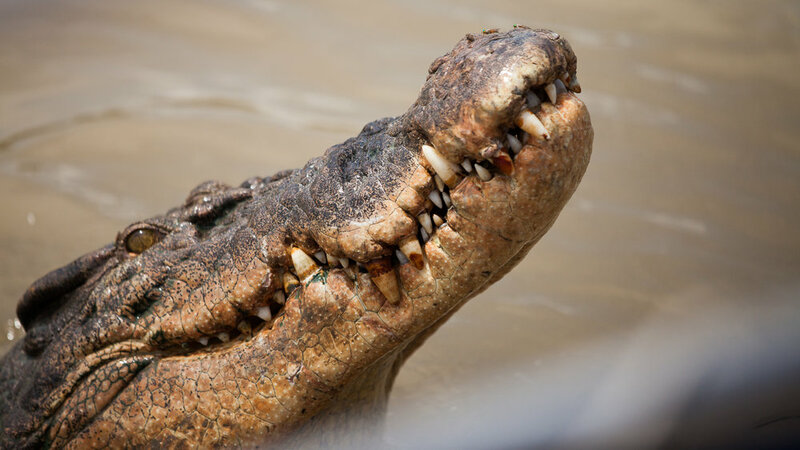 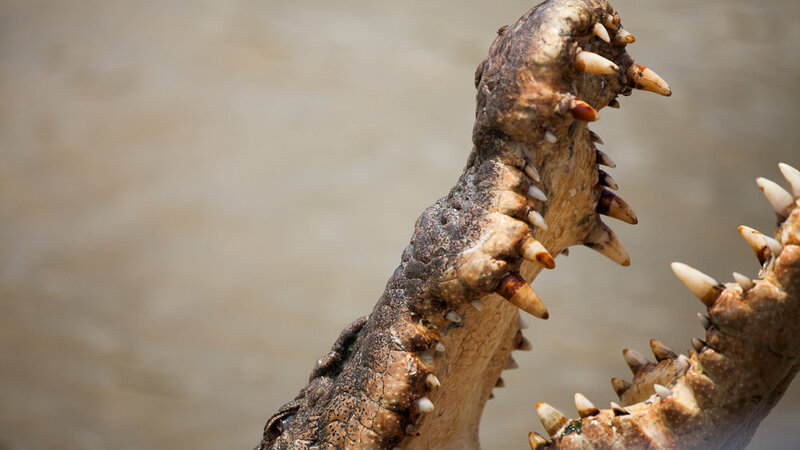 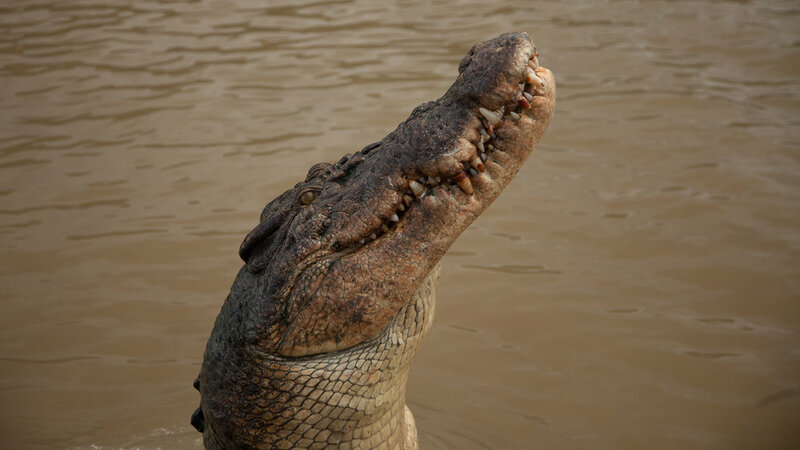 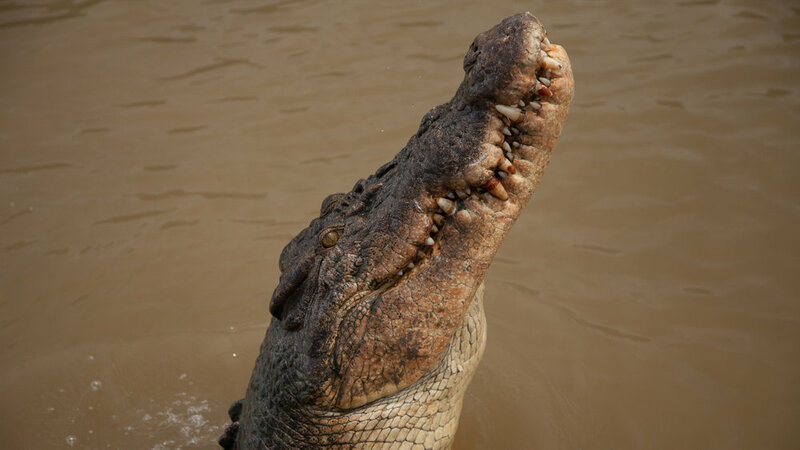 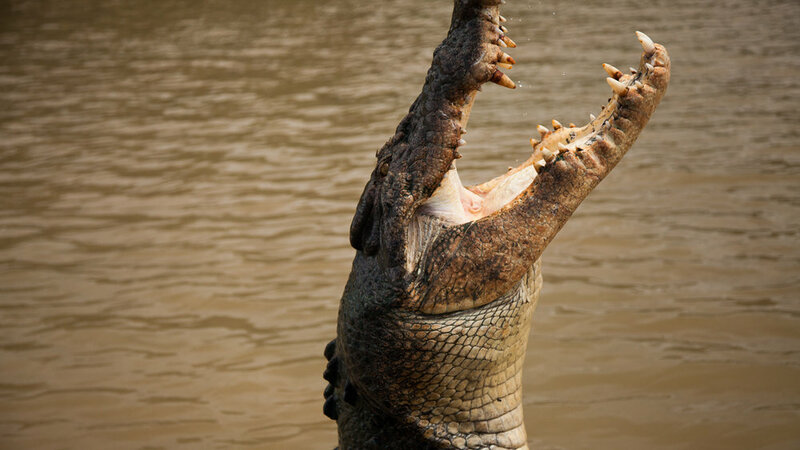 What trip to the Northern Territories wouldn't be complete without some photography of one of the most feared predators on this planet..the Estuarine Crocodile, more commonly known as the Saltwater Crocodile and something we love to try and photograph. 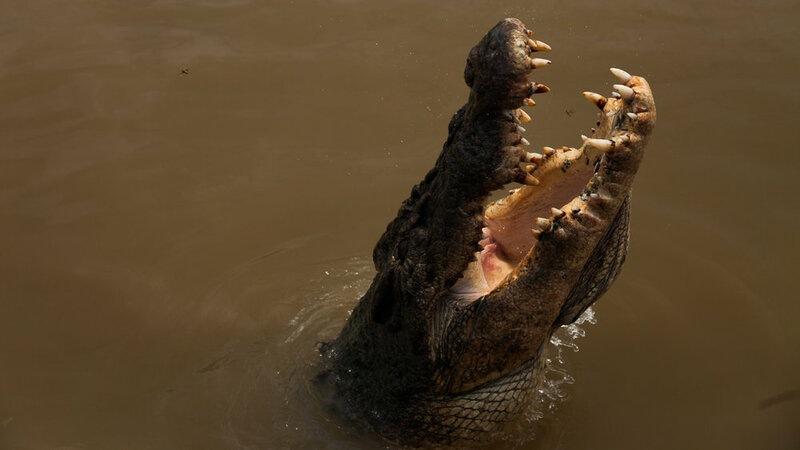 Below you will see you are not as safe out of the water as you once may have thought! 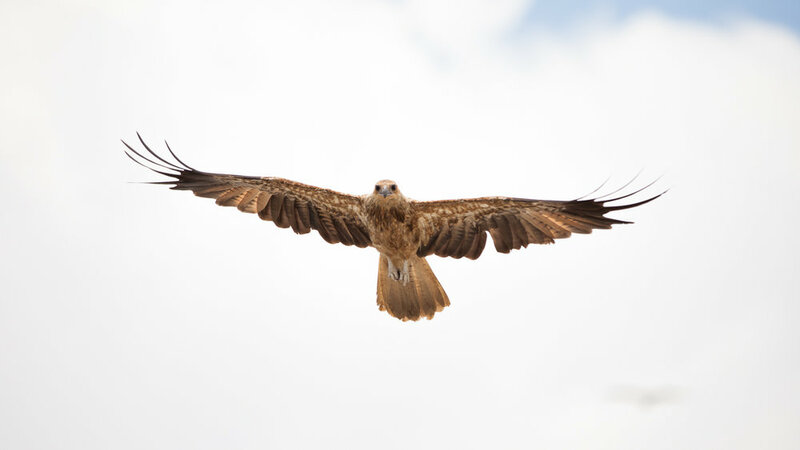 We also saw some Whistling Kites too..